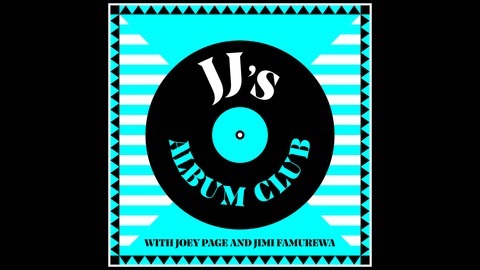 Welcome to JJ's Album Club. A music discussion podcast featuring reviews of the latest alternative music releases and special guests talking about the record they hold dearest to their heart. 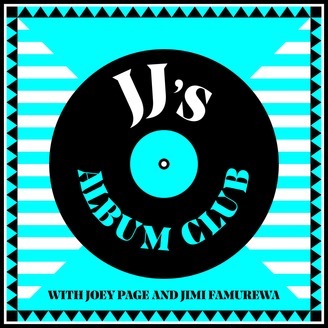 Join your hosts – journalist Jimi Famurewa (ShortList, The London Evening Standard, The Guardian, Q) and his childhood friend, comedian and radio presenter Joey Page (Nevermind the Buzzcocks) – as they agree, disagree and agree to disagree on the month's most interesting albums. 7: Tis the Season to trash the 1975, Plus Anderson .Paak, B.E.D and the Album of the Year.